Home Latest EBC 10% Anamat No Vathukam Sarakare Kryo Rad,EBC Vina Thase Bharati. EBC 10% Anamat No Vathukam Sarakare Kryo Rad,EBC Vina Thase Bharati. ■Click Here & Read Full Info. Previous articleBreking EBC Updates:- EBC No Vathukam Sarakare Kryo Rad,EBC Vina Thase Bharati. 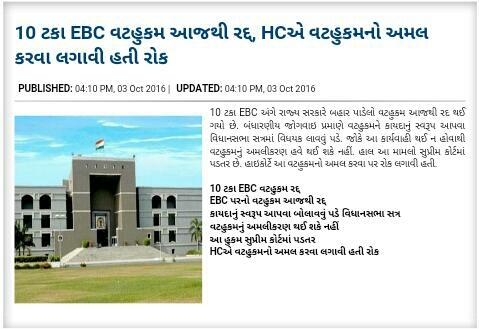 Next articleBig Breking Updates:-10% EBC Cancel Krava Related Official Press Not.